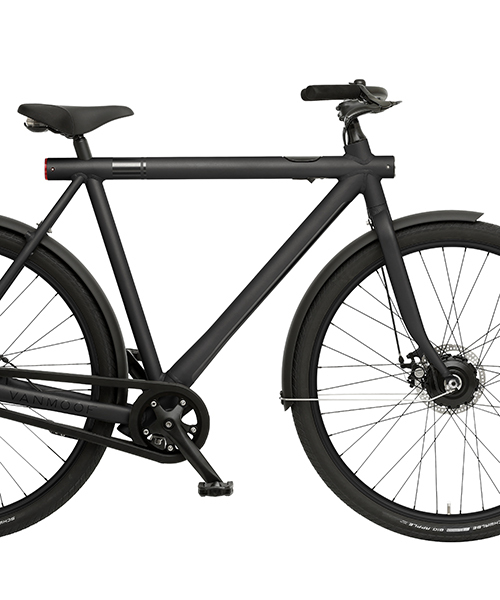 vanmoof was founded in 2009 in amsterdam by brothers taco and ties carlier, to create the world's best bikes for city commuting. 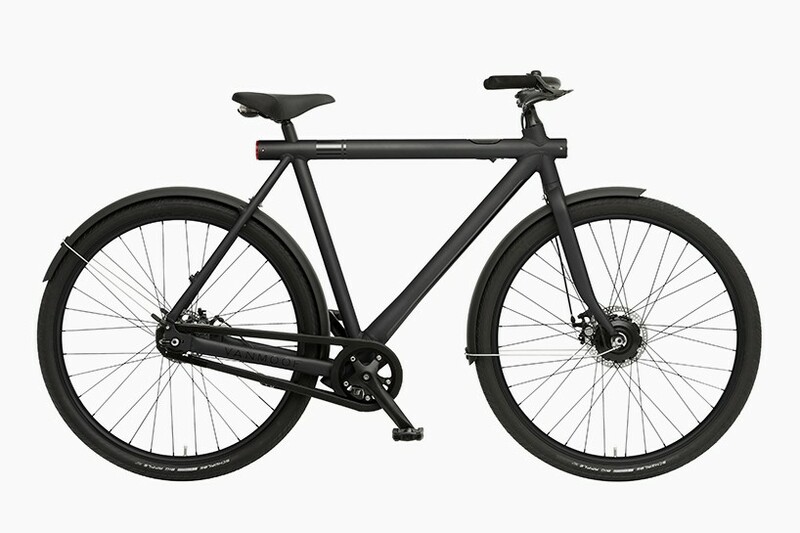 vanmoof has re-imagined how a bike should work in the cities of tomorrow by stripping out unnecessary parts, improving the essentials, and integrated technology to stick it to bike thieves. bike design. 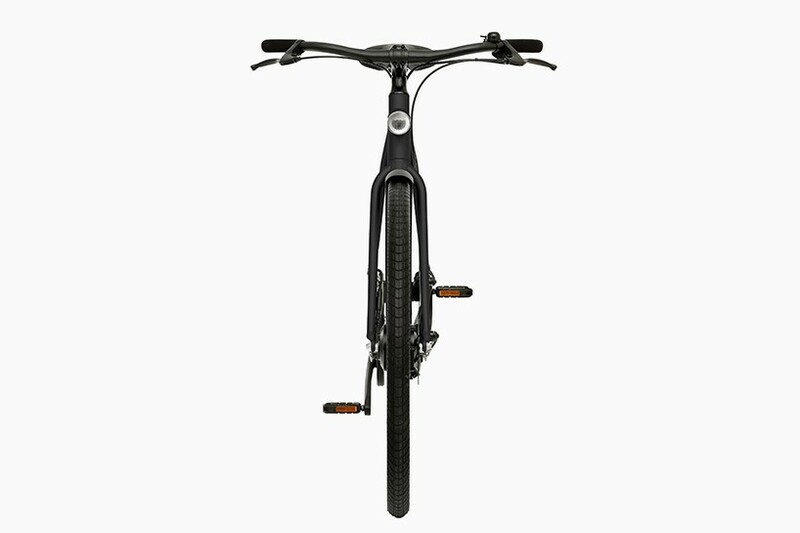 dutch company vanmoof understands that many obstacles have hindered widespread adoption of electric bicycles. 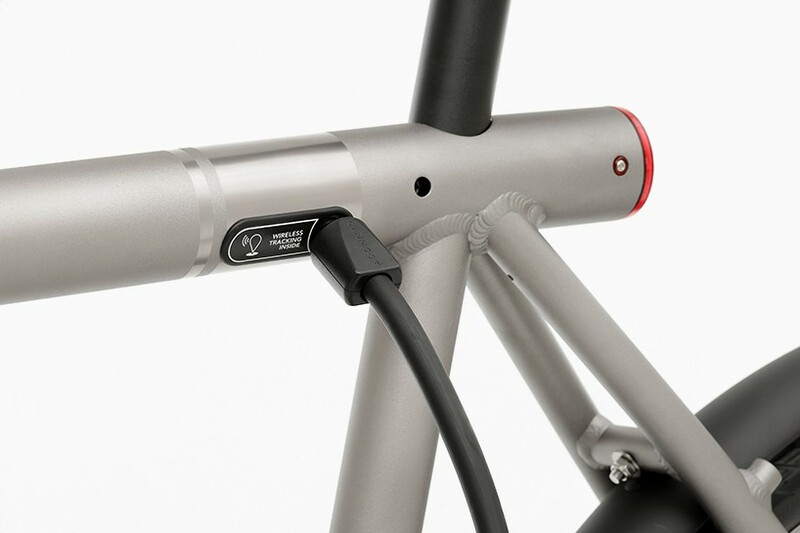 the ’electrified S’ neither looks nor sounds like one, and features smartphone connectivity that allows owners to change speed settings and tracks the bike’s location using built-in GSM. 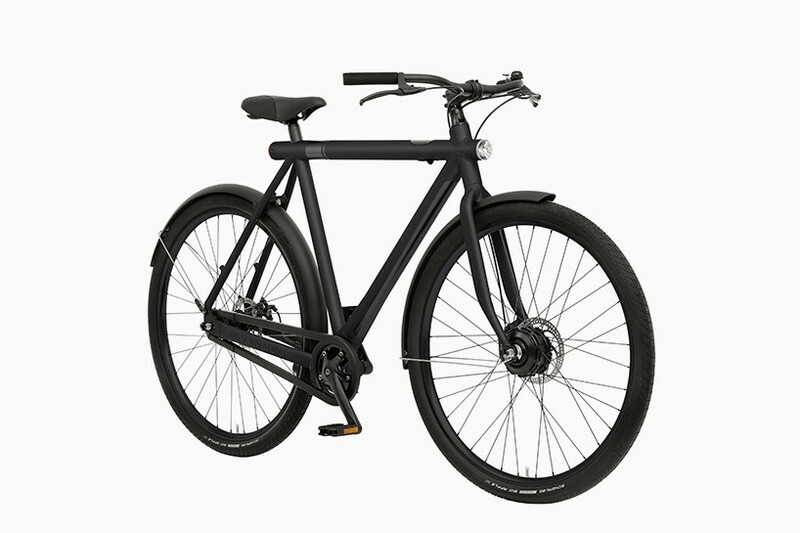 vanmoof’s first iteration of it ‘electrified’ model in 2014 garnered praise from across amsterdam. 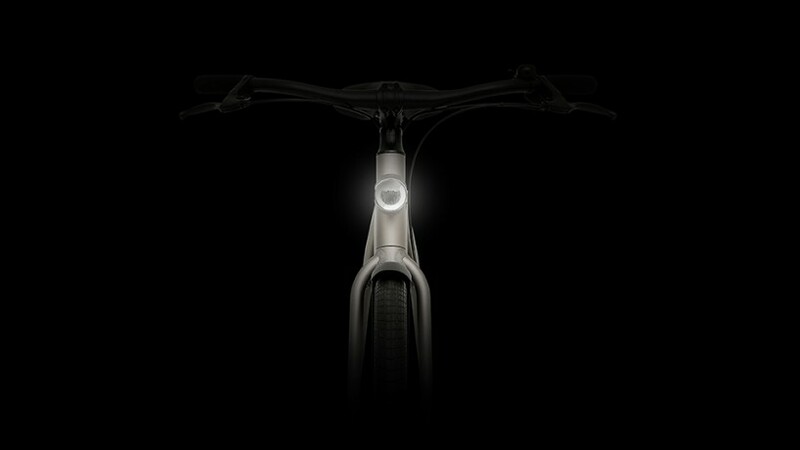 with the updated, they have rebuilt the e-bike from the ground-up, further integrating electronics within the frame and adding a full suit of technological enhancements. the ‘electrified S’ also offers 2.5 times the range, which is an ideal solution for riders traveling from the urban sprawl. 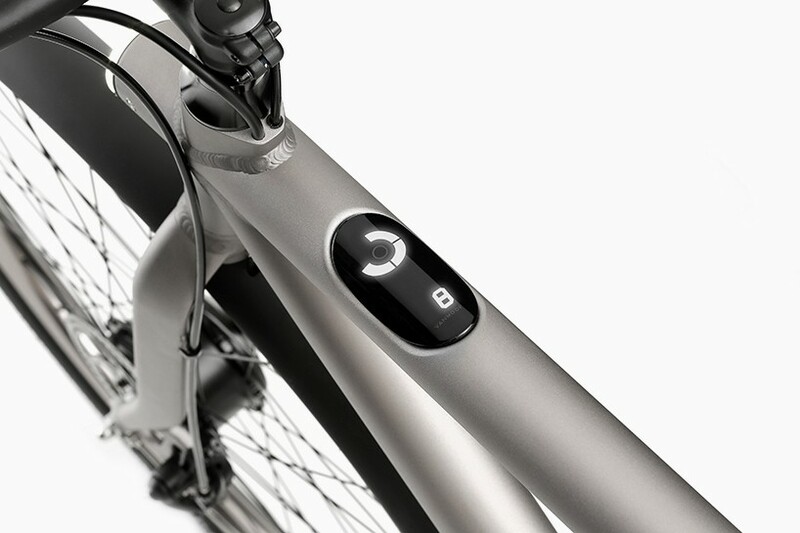 the keyless lock component uses integrated bluetooth technology to confirm the owner and automatically unlocks the bike. a digital touchpad display visualizes the details of the integrated system like speed, distance travelled, power level and battery life. the vanhoof ‘electrified S’ is available in grey, black or a limited-edition white.